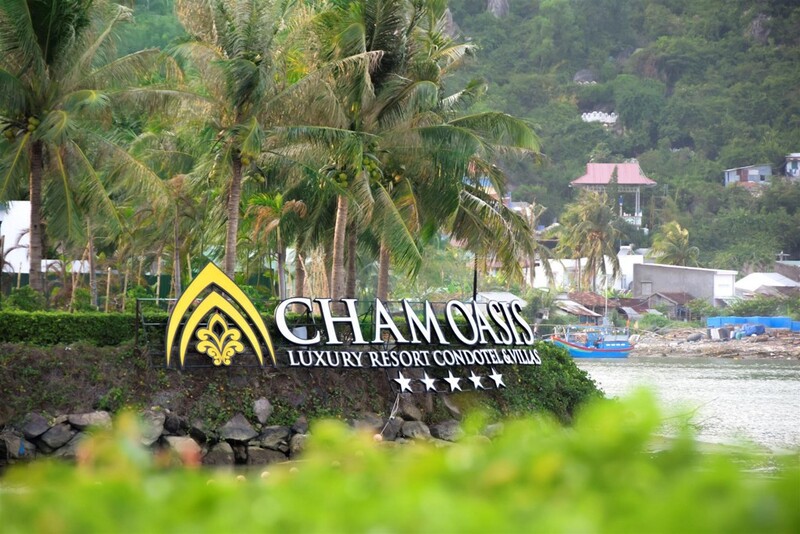 With a strong belief in the future growth, the efforts of Management Board and all staffs of the company, along with the appreciation of the our guest. 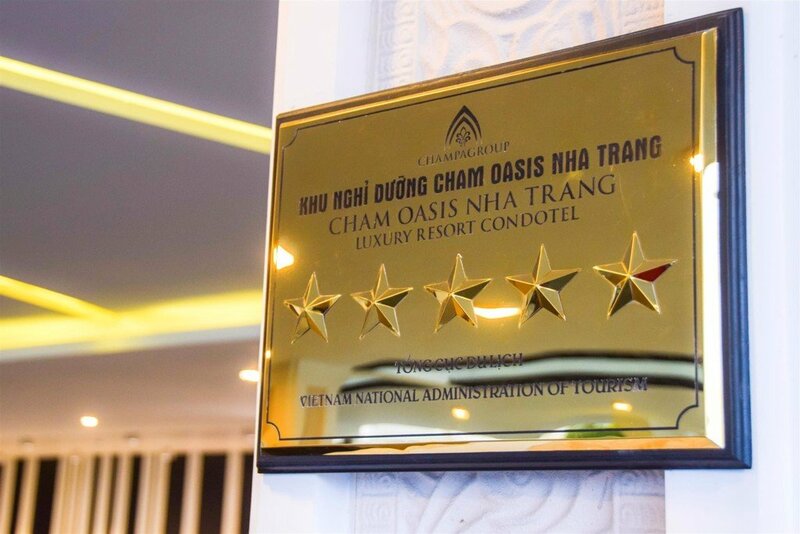 The resort has officially granted 5-star certificate by Vietnam National Administration of Tourism since April 4, 2018. 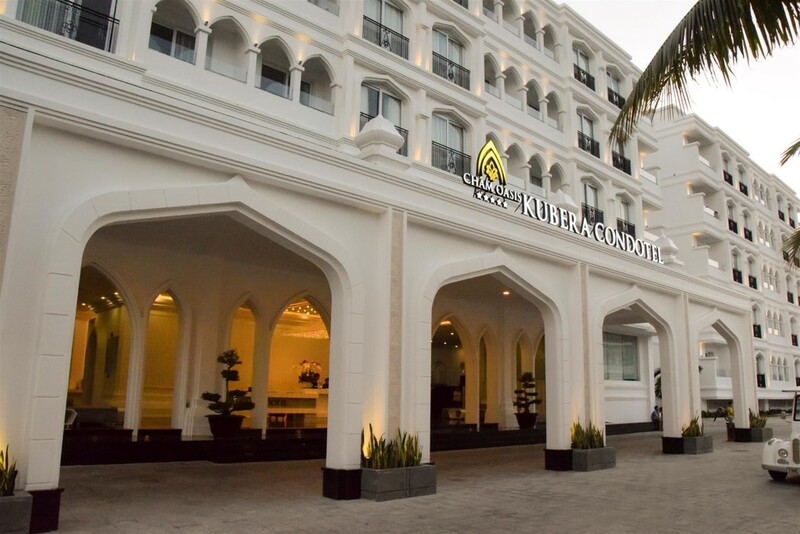 By receiving this certificate, it is a joyful to the whole company, but it also means that we will take more responsibility, requiring more effort not only to maintain but also to upgrade our facilities, the environment and service quality of the 5-star resort better and better.